As per high court records, the Gujarat government filed an appeal against the acquittal of around 50 people, including Patel, who were acquitted by lower court in 2010. 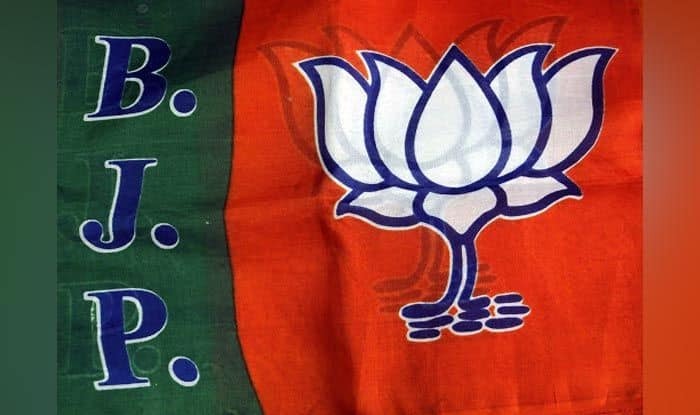 The BJP candidate from Anand Lok Sabha seat in Gujarat, Mitesh Patel, has declared in his poll affidavit that he was an accused in a case related to the 2002 post-Godhra riots. Patel, 54, was earlier chosen by the BJP to fight against former Gujarat Congress president Bharatsinh Solanki from the Anand Lok Sabha constituency of central Gujarat. As per the affidavit, he was booked under Indian Penal Code Sections 147 (rioting) 149 (rioting, armed with deadly weapon), 436 (arson), 332 (causing hurt to deter public servant), 143 (unlawful assembly) and 380 (theft). Patel also mentioned that the Anand sessions court acquitted him in September 2010. Patel has declared that he and his wife have movable assets worth Rs 3.48 crore and immovable assets of Rs 4.22 crore.